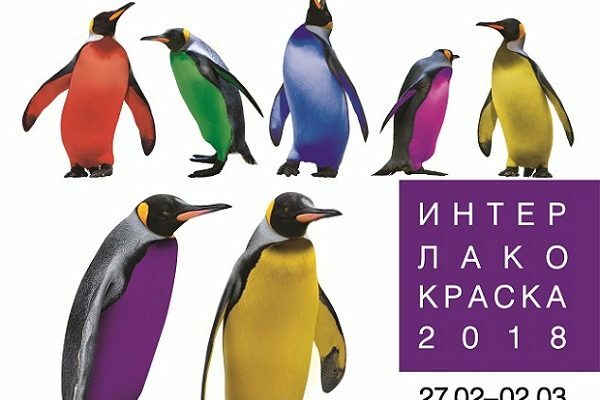 The 22nd international exhibition of paint and coating materials, raw materials, equipment and technologies for their production “Interlakokraska-2018” was held in the Expocentre Fairgrounds from February 27 to March 2. The forum was attended by 250 companies from 27 countries, which in the exhibition area of ​​3 800 square meters. m showed their products to more than 10 000 visitors from 45 countries. Iskra took part in this exhibition. Dmitry Ratchin, the head of the Iskra Mineral Fillers project, commented: “The exhibition was very productive, there were a lot of visitors, both potential clients and permanent ones, with whom we have worked for a long time and fruitfully.” Current negotiations and acquaintances with new clients were held. The visitors’ flow was very large, Interlakokraska exhibition is such a place of communication where many partners are going in. In principle our company participates every year in the exhibition Inter akokraska. “For us, the exhibition is a platform where we communicate with our customers .The exhibition is also an opportunity to make a statement. At our stand we presented our products, this is the range of mineral fillers: Microcalcite AGSCARB, processed microcalcite AGSCARB, marble chips, barite, compacted talc, AGSTALK and Dolomite, etc. Our company is a major supplier and distributor of building materials on the Russian market.